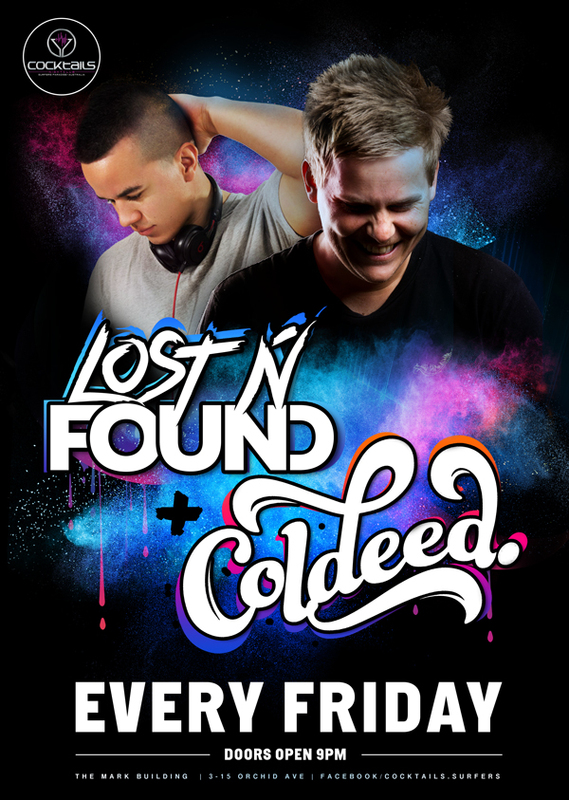 Cocktails Nightclub Surfers Paradise Events Good Friday Easter Party! 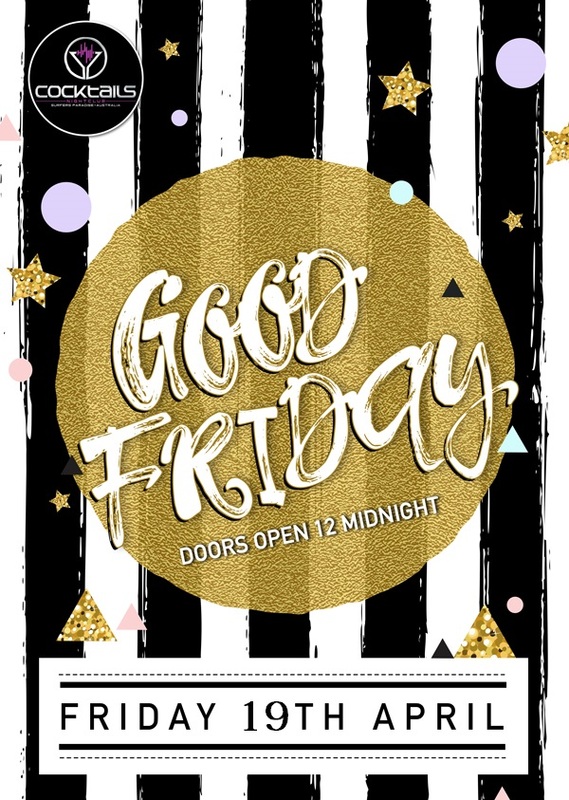 Friday 19 April: Good Friday Easter Party! We’ll be open from midnight with the best tunes, tastiest drinks and plenty chocolate eggs to keep you hunting through the early hours of the morning!